Brighten your life with a little French at the AFD! YOU CAN STILL ENROLL IN OUR CLASSES! CONTACT US NOW! CALL FOR ACTION: If you would like to help rebuild and restore this magnificent monument, you can proceed to make a donation! Complete French A1.2 in only 4 weeks (versus 11 weeks). This class meets twice a week for 2.5 hours each class and there will be 3 hours of homework a week. Learn French the at fast pace! 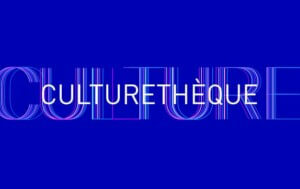 Participate in enticing conversations about current events, literature, the arts and many more topics. You will explore the Francophone World and current events and every week. Designed for advanced levels. Discover the Francophone countries of the African continent through its geography and history. This 6 weeks course is designed for A2 Upper Beginner speakers or higher. Both a working and an official language of international institutions such as the U.N. and U.N.E.S.C.O., French is essential for anyone considering a career in international relations. It is also useful for careers in engineering, automotive industries, luxury goods or aeronautics. The ability to speak even a little French makes it more enjoyable to visit Paris, the world’s top tourist destination. It is also handy when traveling off the beaten track to countries such as Morocco, Switzerland, Canada, Mauritius or New Caledonia! Anyone who loves France loves French food. And vice-versa. Learning French will not only compliment your taste-buds, it will unlock the inner chef in you. And with us, you will access a whole new range of culinary activities and sweet treats. Find the right French class for your needs. Unsure of what your level is? Take our convenient placement test. 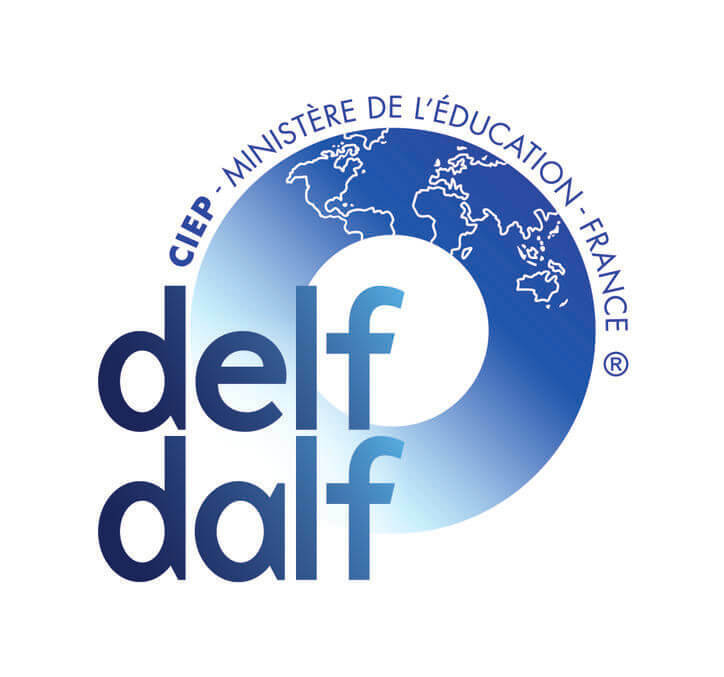 We are Colorado’s only accredited center for the official DELF/DALF and TCF French language certifications. We are proud to offer our AFD members access to our new French multimedia digital library. New partnership with Pluma Magazine, AFD members now receive digital issues of this French language learning magazine.